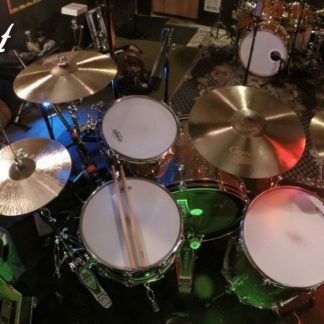 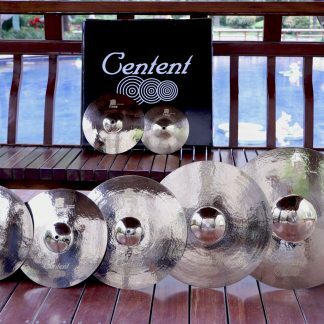 The Centent Cymbals B8 Warrior Series rivals the sounds of other brands B-10 & B-15 lines. 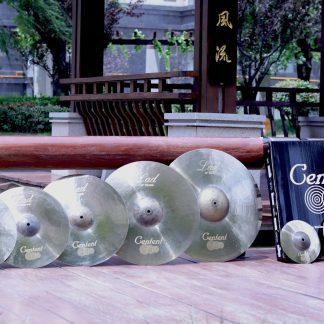 Using techniques passed downs for hundreds of years, Centent Cymbals have been able to create a crisp and shimmering cymbal within the B-8 market. 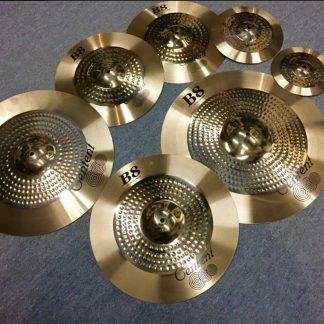 For novice and intermediate level players, the Warrior Series delivers on performance and cost. 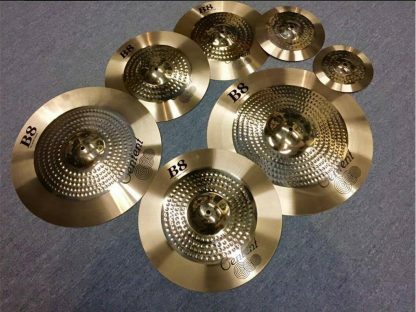 The idea of less cost and more quality has been defined with the B-8 Warrior Series.